"Yes," Daniel told host Stephen Colbert, before standing up to shake his hand. But on the show he revealed he's known for a "couple of months". "We've been discussing it, we've just been trying to figure things out," he said. "I always wanted to, I needed a break." 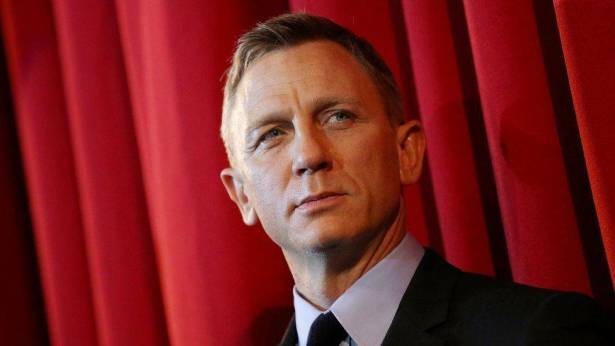 The next Bond film, the 25th in the series, is due out in November 2019. He said it will be his last outing as the spy. The 49-year-old was still refusing to confirm speculation about it as late as yesterday. "No decision has been made," he told Boston radio station Magic 106.7. "I know they're desperate to get going and I would in theory love to do it, but there is no decision just yet."